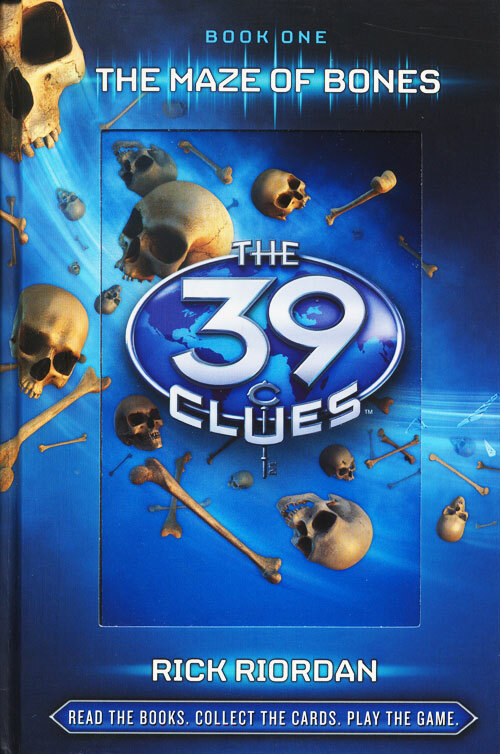 This book is the first in the ongoing series called "The 39 Clues". Each book has a different name and a different writer. In this first book, it starts the main characters, Amy and Dan Cahill, on their hunt for clues. Basic information : The Cahills are the greatest family in history (of course, this is not real). There are four different branches of Cahills, called Lucian, Ekaterina, Tomas and Janus. 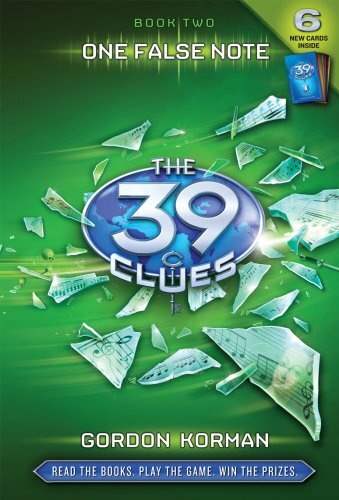 Each branch has been searching for the 39 Clues since each branch was created. If someone were to put the chemical formulas of these 39 Clues together, they would create something that would make them the most powerful Cahill of all time. In this book, an old woman dies, inviting many people to her funeral. Forty of these people, family to her(the rest are also related) are brought into a room, where they are given a chance to either recieve a million dollars, or get the first clue for the 39 Clues. Their guardian and aunt tries to convince them to take their million dollars but they decide to get the first clue and start their adventure with their au pair, Nellie.